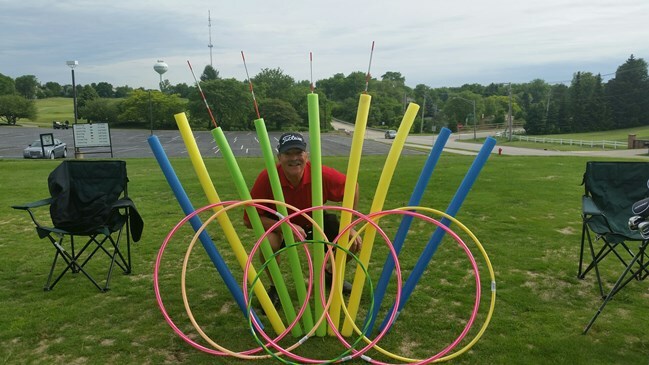 As a life member (32 years) of the Professional Golfers Association, Mark provides group golf lessons and private golf instruction to students of all ability levels, ranging from beginner's golf lessons, ladies, and juniors, to Division I college players. 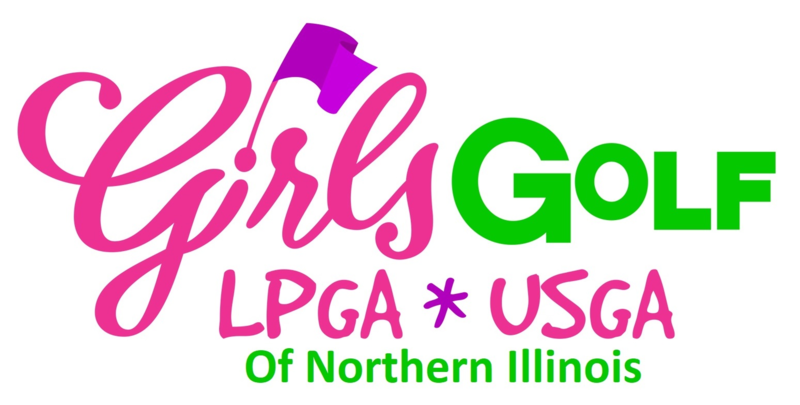 Currently the site director for the LPGA/USGA Girls ONLY Golf Program, a Site Coordinator for the Kids Golf Foundation and a Certified US KIDS GOLF instructor, Mark is rapidly becoming a leader in Junior Golf partnering with the LPGA/USGA Girls Only Golf Program and the Kids Golf Foundation to provide affordable and comprehensive programs and leagues for Juniors in McHenry County including the cities and villages of Algonquin, Lake in the Hills, Crystal Lake, Hampshire,Huntley, Cary, Fox River Grove, Dundee, McHenry, Woodstock, Barrington Hills and Lakewood. 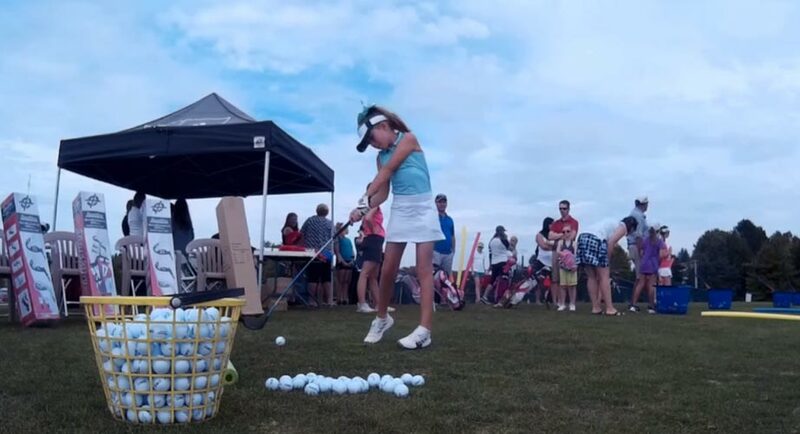 A team of fine young players with a solid understanding of the golf swing makes MPSGOLF.COM the program you will want your children to participate in. 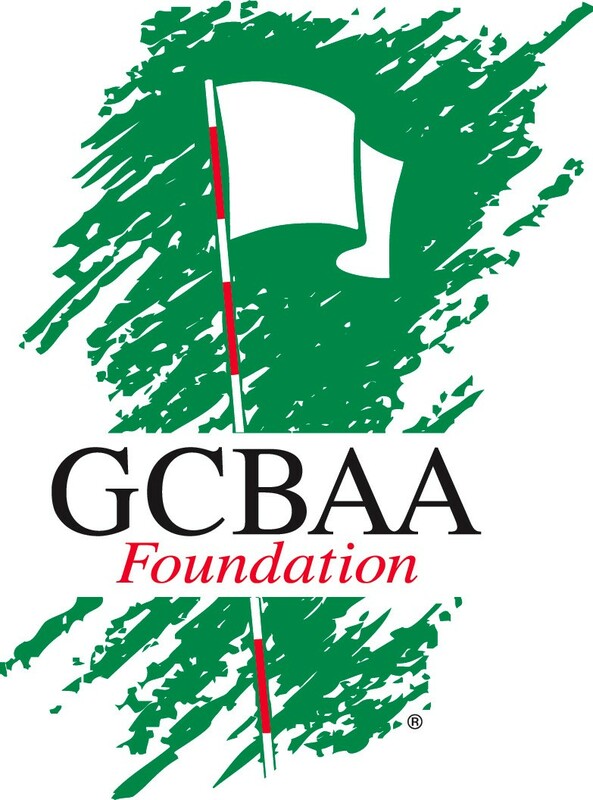 Our goals are simple; provide a safe environment, make it a FUN learning experience and use golf as a vehicle to develop life lessons. Formerly the Director of Instruction of "The Diversey Golf Schools", Mark was a Teaching Professional for nine seasons in Mexico, an Assistant Professional at the "Golf Digest Schools"for six seasons, and was a contributor to the revised 2nd edition of "Golf for Dummies". Mark can help you set individualized goals that are reasonable and attainable for you. And always remember, golf is a game, you’re supposed to have fun. We now offer online golf lessons! Information about Crystal Lake Junior Golf Lessons, Winter Indoor Junior Lessons. Convenient Northwest Suburbs Locations For Your Junior Golf Lessons. Technology That Works With Your Junior Golf lessons.